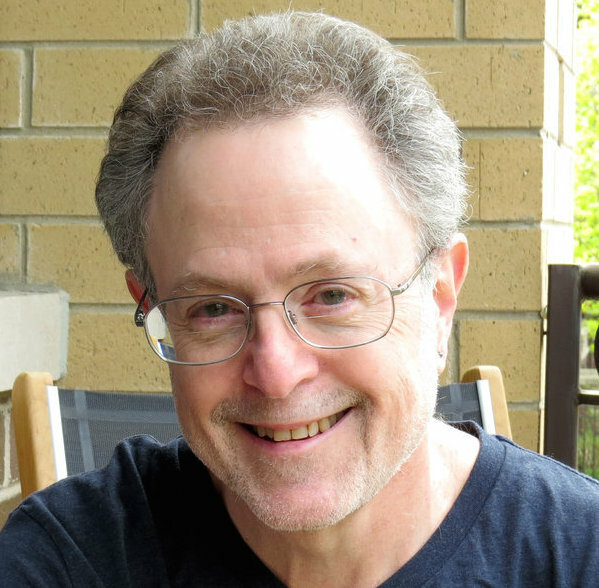 One March morning, writer Floyd Skloot was inexplicably struck by an attack of unrelenting vertigo that ended 138 days later as suddenly as it had begun. With body and world askew, everything familiar had transformed. Nothing was ever still. 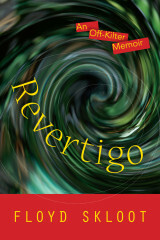 Revertigo is Skloot’s account of that unceasingly vertiginous period, told in an inspired and appropriately off-kilter form. This intimate memoir—tenuous, shifting, sometimes humorous—demonstrates Skloot’s considerable literary skill honed as an award-winning essayist, memoirist, novelist, and poet. His recollections of a strange, spinning world prompt further musings on the forces of uncertainty, change, and displacement that have shaped him from childhood to late middle age, repeatedly knocking him awry, realigning his hopes and plans, even his perceptions. From the volatile forces of his mercurial, shape-shifting early years to his obsession with reading, acting, and writing, from the attack of vertigo to a trio of postvertigo (but nevertheless dizzying) journeys to Spain and England, and even to a place known only in his mother’s unhinged fantasies, Skloot makes sense of a life’s phantasmagoric unpredictability. If vertigo came with a soundtrack, it would sometimes be a train or trolley wheels grinding and screeching on tracks as the car turns and almost tips over. Other times it would be a treetop filled with the ruckus of rioting crows in a sudden windstorm. Helpless, untethered, I keep feeling the urge to reach out for something still and stable to steady me, but there’s too much give in everything. I move through my carnival world like the Human Bumper Car while the core sensation recalls the belly’s weightless hollow when a Ferris wheel plunges backward. If I weren’t so out-of-balance, I think, I would walk the line between queasy and nauseous with more authority. Moving my head, changing its plane, sets everything in motion. Discord rules.